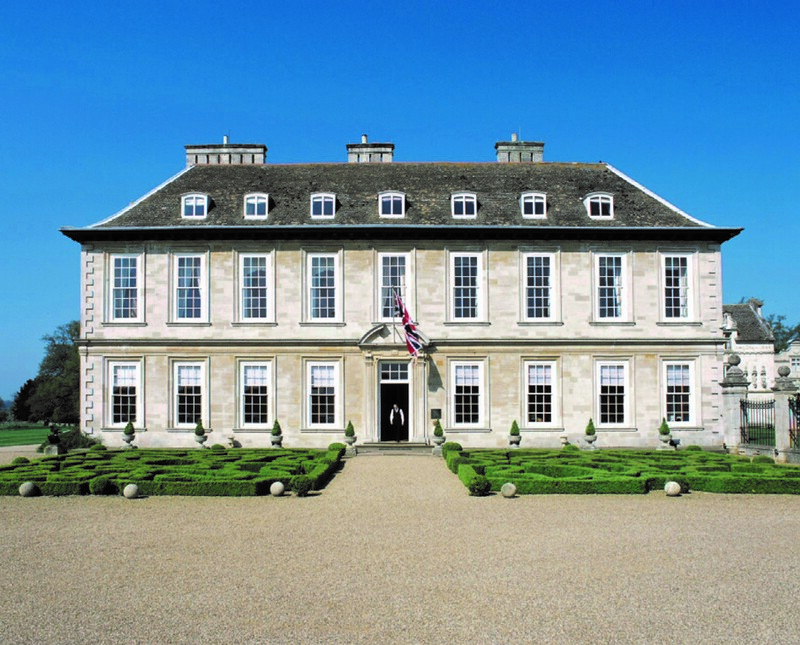 Vision Marketing, parent company of Design Restaurants and the company behind many of the leading luxury five star hotel loyalty clubs, have just announced the limited release of 750 House memberships to Stapleford Park which will be offered to the public for the first time from Monday 3rd February. Membership is open to all who are interested in dining and various VIP rewards and services at this unique luxury country house and sporting estate in the heart of England. 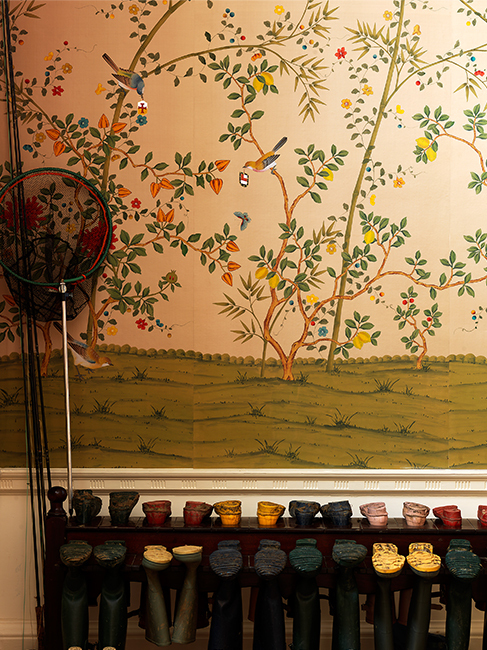 Stapleford is regarded by many as one of the finest and most beautiful examples of an English Stately Home. Privately owned, Stapleford has been renovated over time to maintain its elegant and relaxed style since being opened as a hotel in 1988.
free dining at Grinling Gibbons for dinner during the week, complimentary bottle of house wine, a complimentary House Room for a luxury stay with breakfast for two; a complimentary afternoon tea; complimentary private dining; exclusive one-day spa passes and gift vouchers to its award winning Spa and Fitness facilities; and exclusive one day golf passes to the championship course. 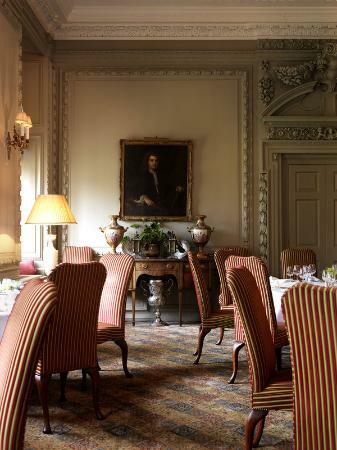 Prospective members should call Stapleford Park House membership services on: 0800 085 6430. Design Restaurant Members can also use their card when dining in The Grinling Gibbons Restaurant and enjoy complimentary dining when joined by one or more guests when enjoying dinner Sunday to Friday.